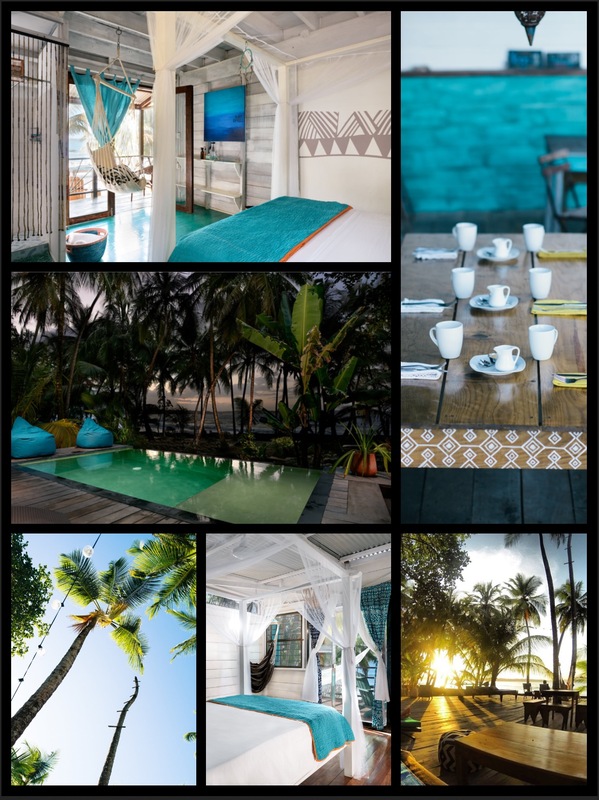 The Firefly Bocas Del Toro | eat. drink. relax. explore. Thank you for visiting our site! 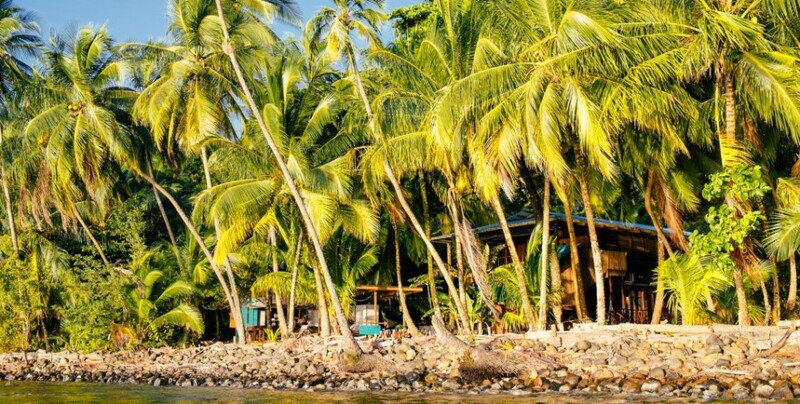 We are located in the most convenient location in Bocas, in the center of everything, just a 7 min, $3 boat ride away from Bocas Town. We have put together a website FULL of all the info you need for your stay. Please read through our pages before sending us an email as most questions can be answered here under the corresponding tabs. If you do not find the answer to your question, please contact us under the “Get a Room” tab. For dinner reservations, please call +507 65244809 or +507 68442639 or email us at thefireflybocasdeltoro@gmail.com. For room reservation, click on the “get a room” tab and fill out the form. Thank you!